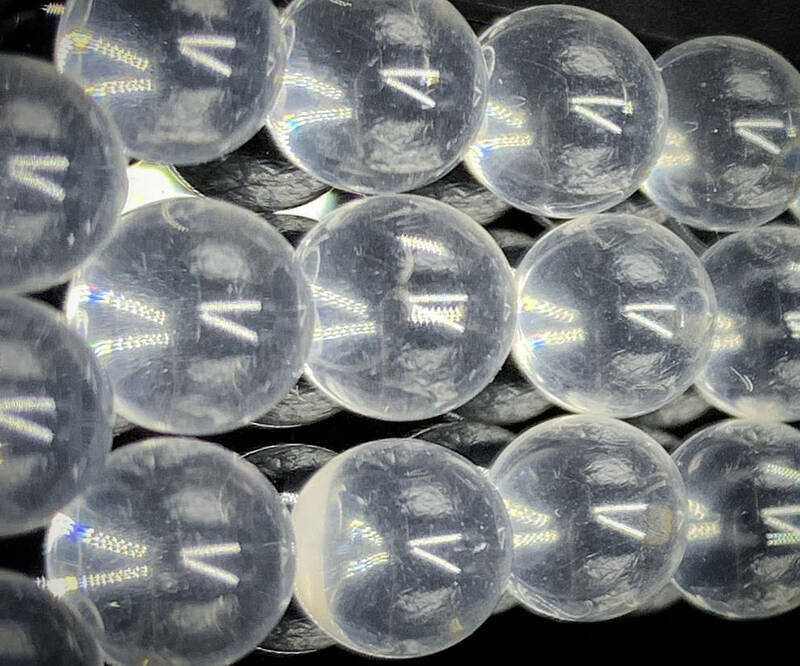 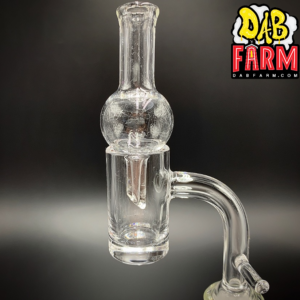 We Buy In Bulk And Pass Our Savings On To You! 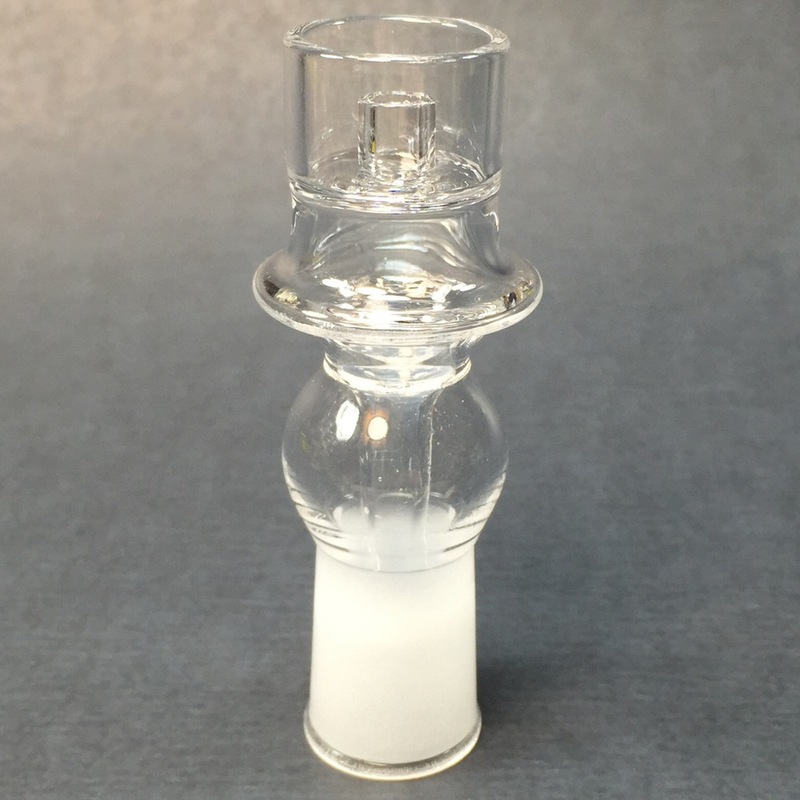 May The Quartz Be With You! 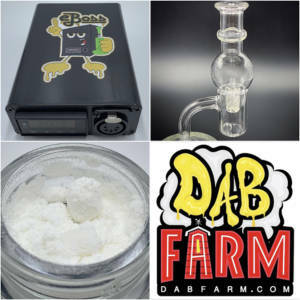 The ultimate dabbing experience is here for only $69! 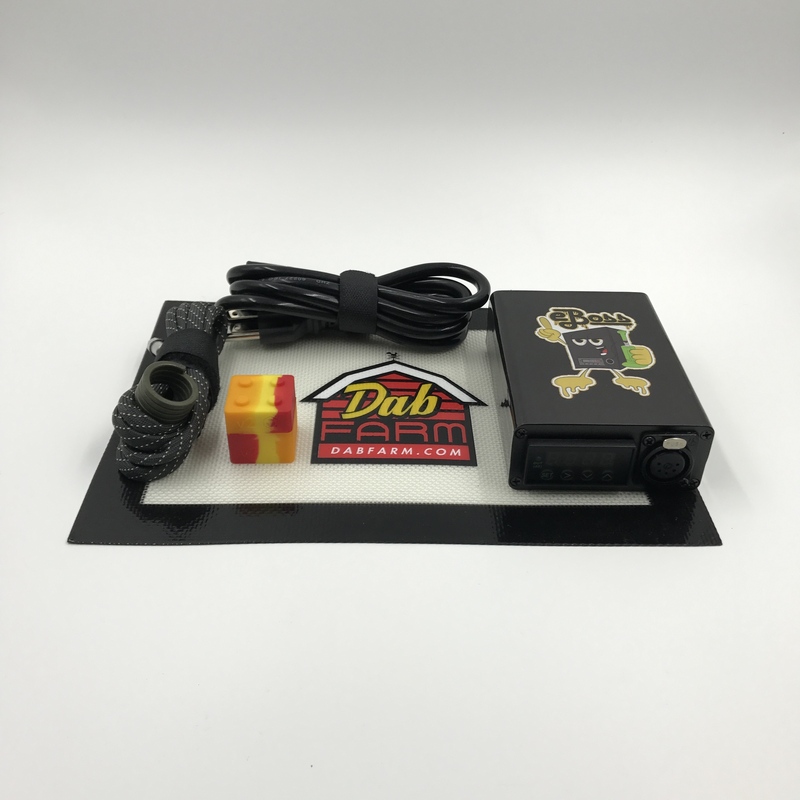 Why wait any longer? 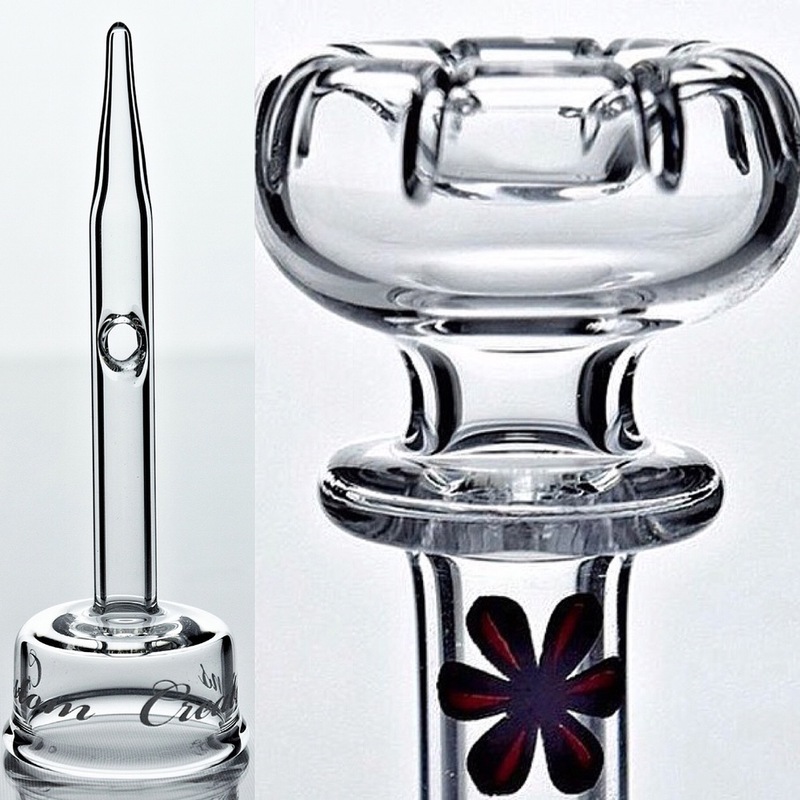 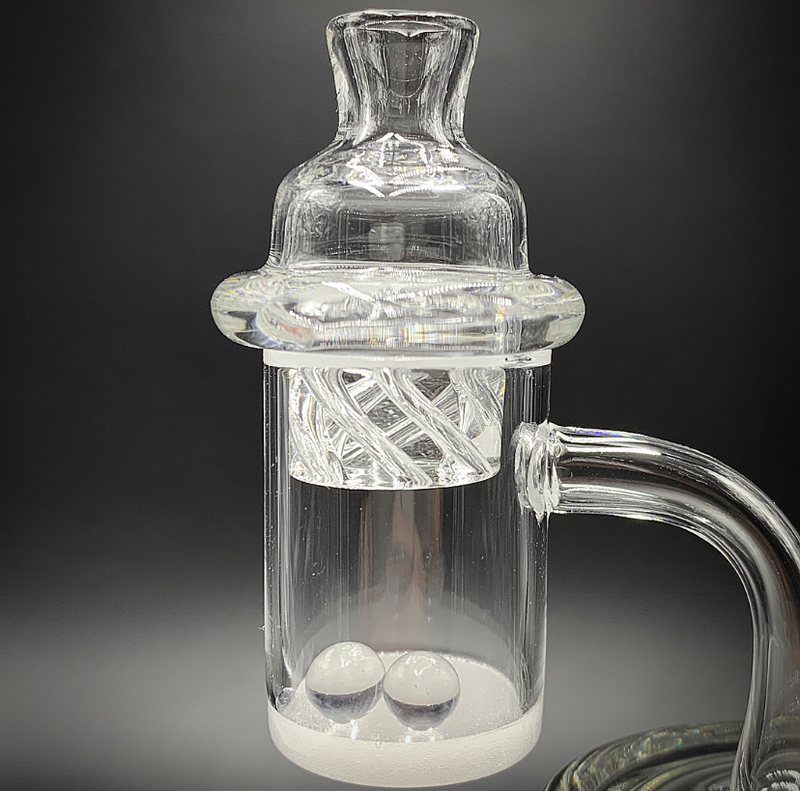 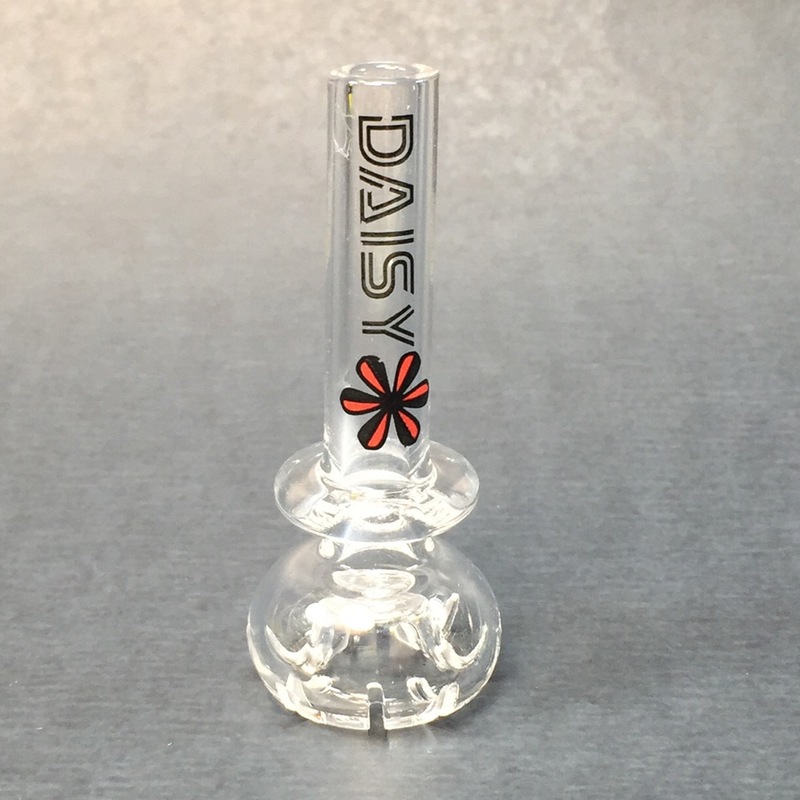 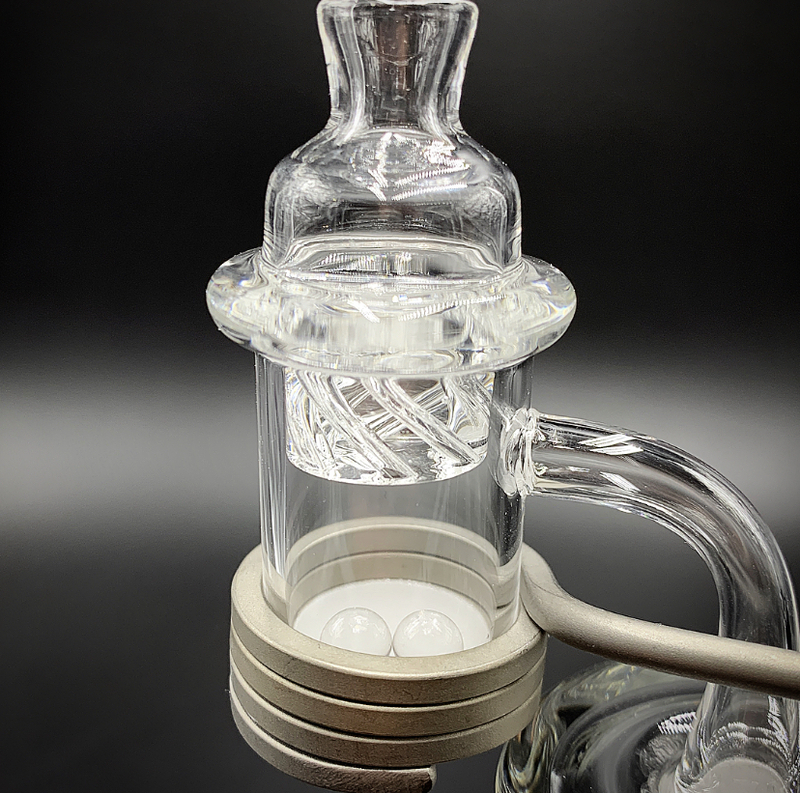 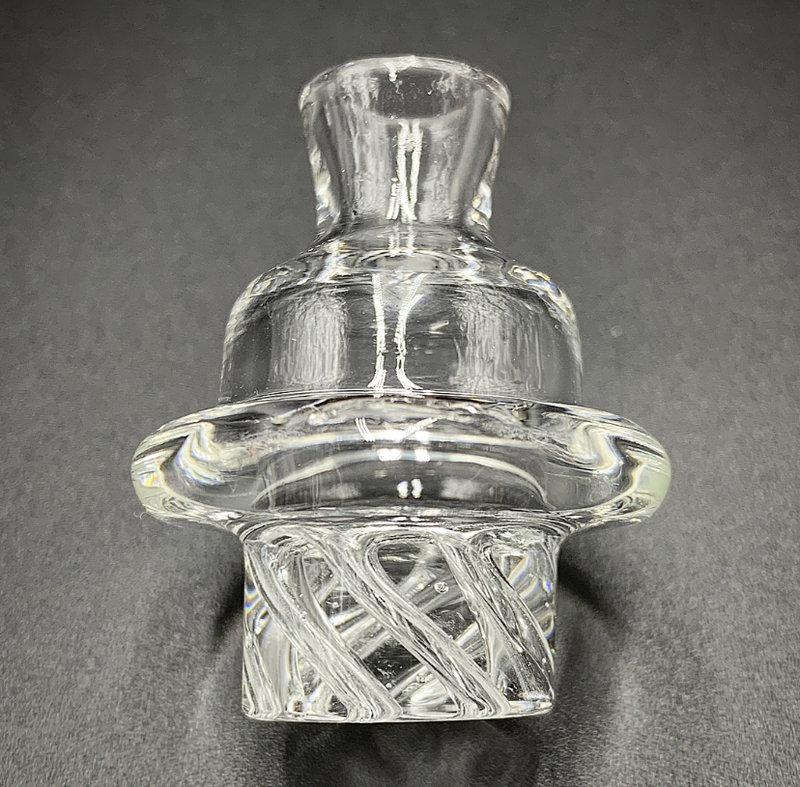 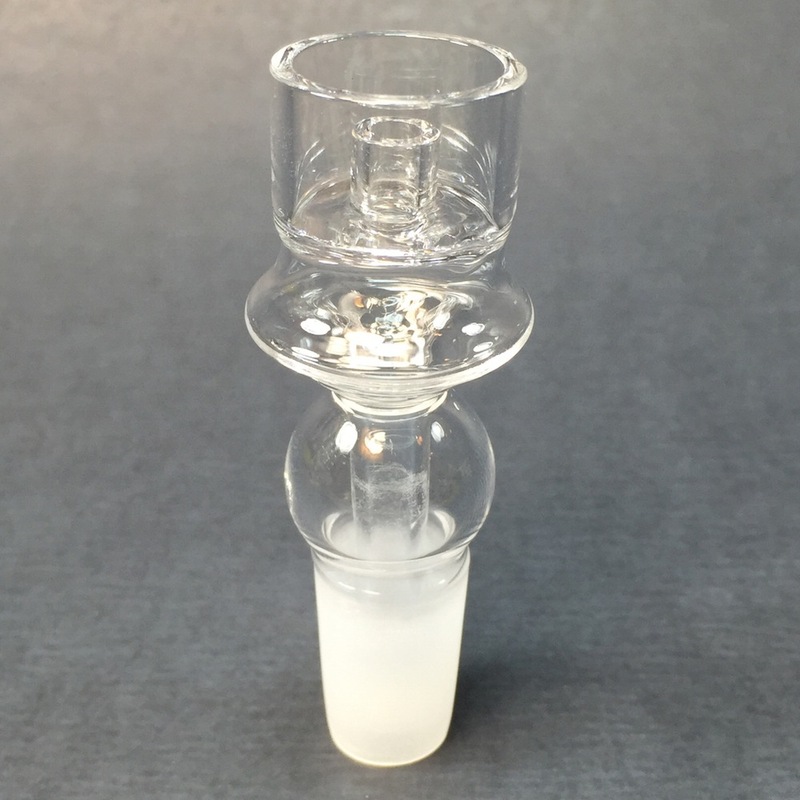 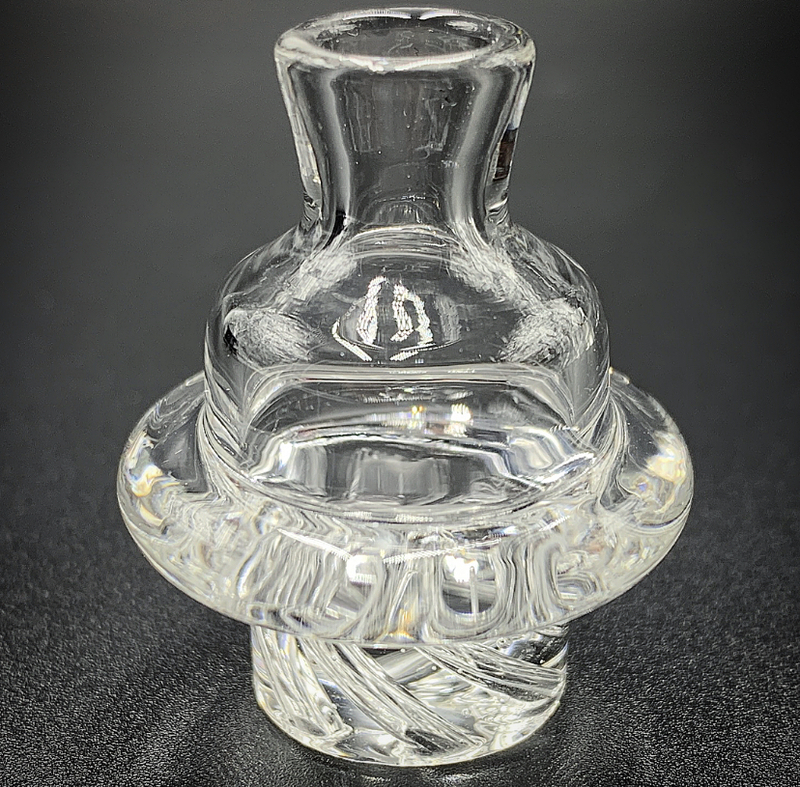 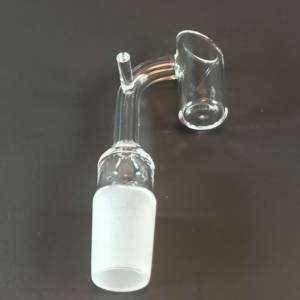 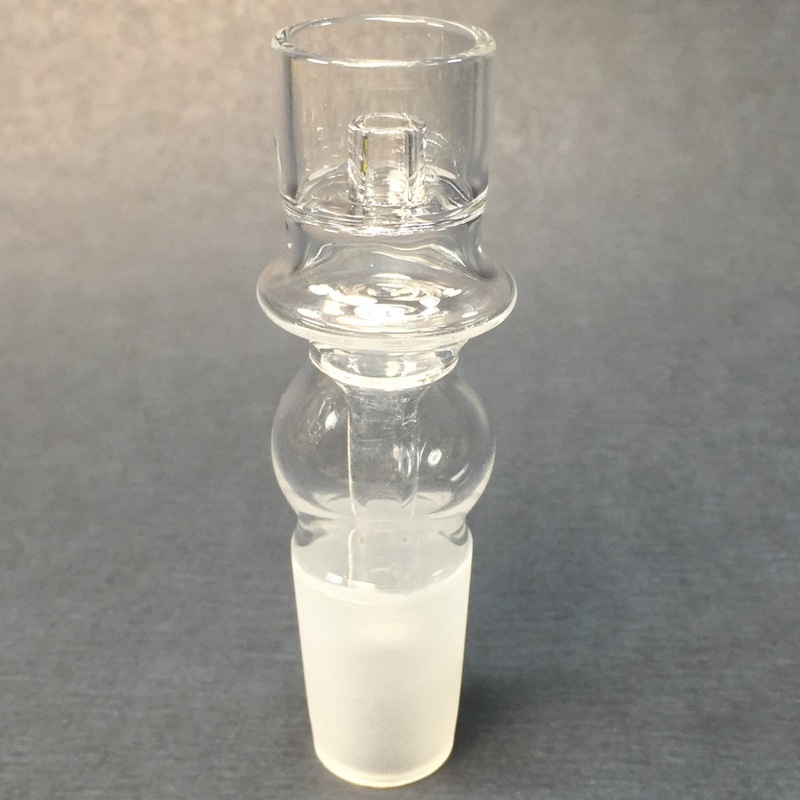 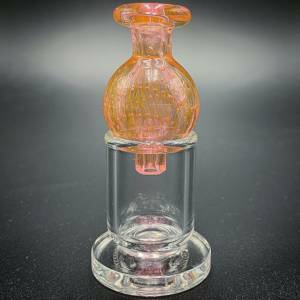 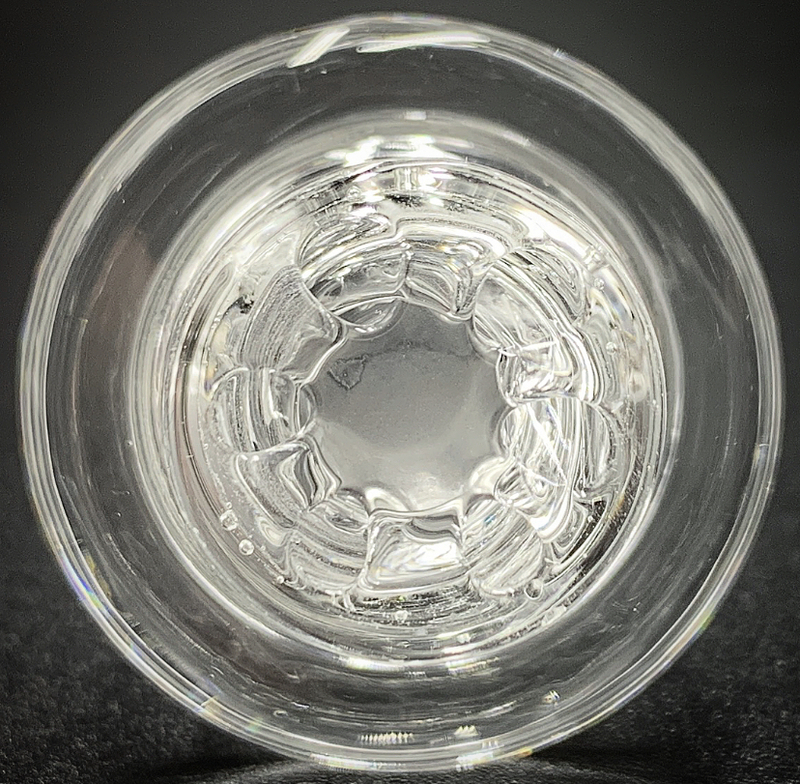 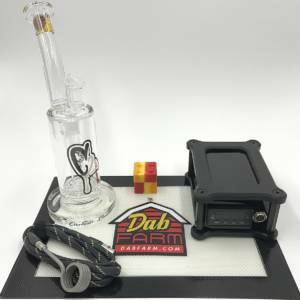 Get the largest size eNail dish available in the industry, and start dabbing like a boss today!